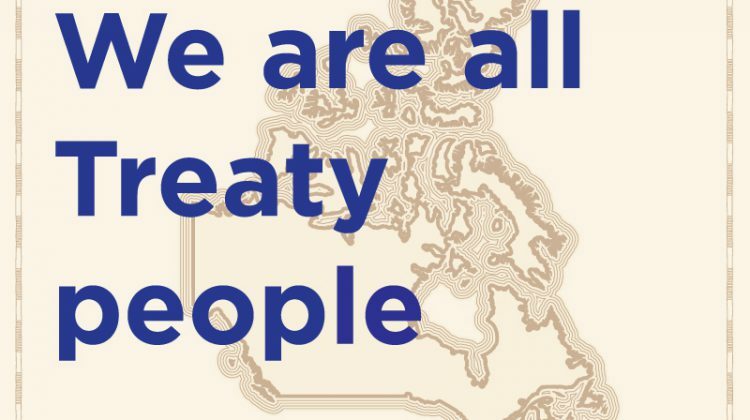 Ontario Regional Chief RoseAnne Archibald acknowledges the third annual Treaties Recognition Week in Ontario, encouraging people of all ages in Ontario to learn more about the original relationships and agreements. She says prior to contact by European settlers, First Nations were sovereign and self-governing Nations. 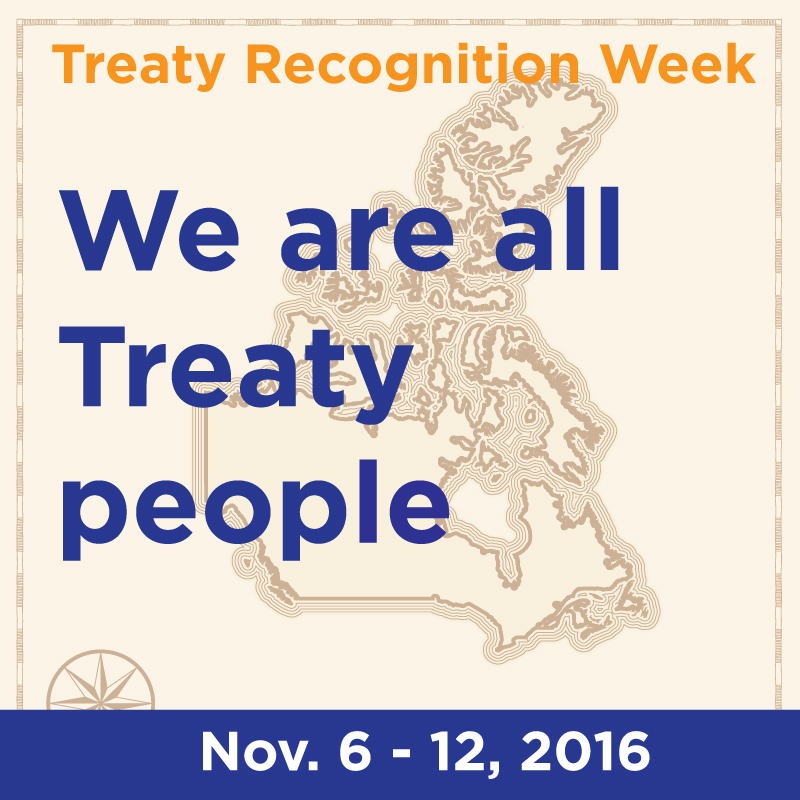 Post contact, First Nations and various European Nations, made Treaties, those Treaties, to this day affirm our nationhood and jurisdiction. She emphasizes First Nations are Rights holders, and Treaties are not just historical documents; but are living international arrangements that affirm sovereign relationships. First Nations and schools in the local region are hosting a variety of events from community feasts to speaking in Native tongues to sharing the story of Turtle Island.